Cumbria is served by a good road network making the area readily accessible from various corners of Britain, for example from Scotland and the South — the A74/M6, the A69 from the North East and A66 from Yorkshire and beyond. In addition British Rail’s Inter City service from London to Scotland is also linked with the scenic West Cumbrian coast line. 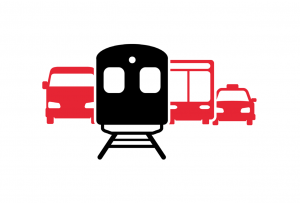 Plan a journey by public transport using the Journey Planner. For impartial and comprehensive information about public transport please contact Traveline on 0871 200 22 33. Lines are open daily from 07:00am to 08:00pm. To view bus timetables for the area click here. Use the Trainline journey planner tool to plan and book your next trip or check our train timetables to ensure you catch your chosen train on the day of travel. The closest railway stations to Silloth are Wigton, Aspatria and Maryport.